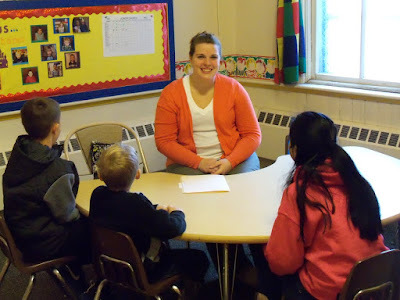 Local special-education teacher Kari Yount has accepted a part-time position at First Baptist to work with our youth with the emphasis upon Junior Church and the Awana program. Kari and her new husband Catlin are currently in Florida enjoying their honeymoon, so it will be a few weeks until she posts for herself, but for now we'd just like to welcome the Yount family to the church and share our excitement at having someone so qualified and enthusiastic to work with our great kids. Welcome to First Baptist, Kari!